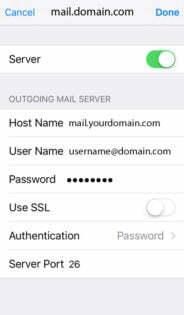 Idea will bill for any time related to mobile devices or email software set up for all email accounts, this includes phone calls. Our hourly rate is $125/hr. We are not an IT company and may not be able to fix all technical issues, it is best to contact your local IT company/person (we can refer a company as well). 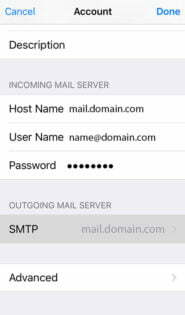 We will support standard email access through webmail using RoundCube. Used by our team to view your computer screen. In the directions below, wherever it says “yourdomain.com” substitute with your domain name. 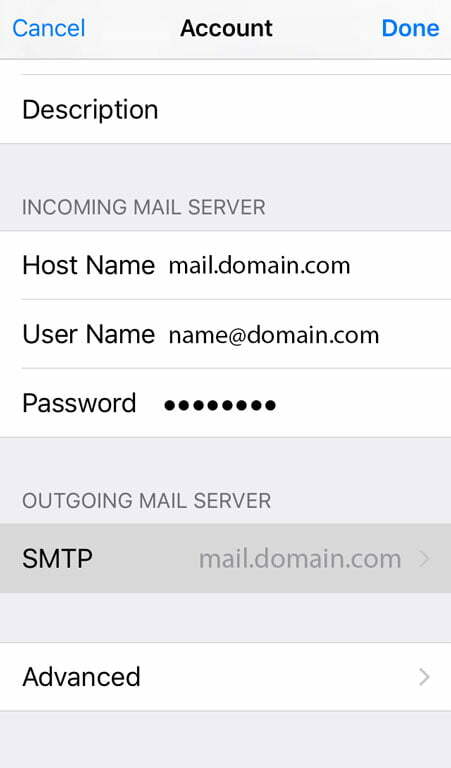 Software and programs change rapidly so it is best to Google search the program or mobile device you are trying to set up and use the mail server settings and port numbers below. 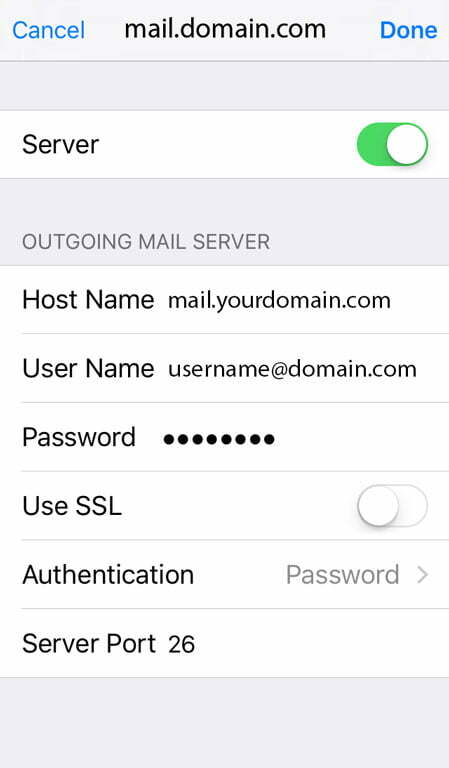 You can change your password at anytime within the Webmail dashboard. 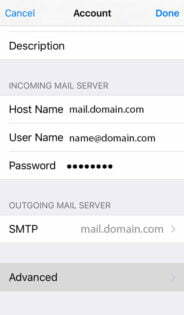 When you are logged in, click on your email address in the top right corner to expand the dropdown, then click on “Password & Security”. 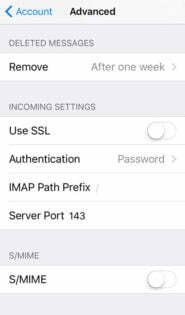 Please note that once you change your password, it needs to be updated on all devices / computers where the account has been set up. //////// Are you using multiple devices to check your email? 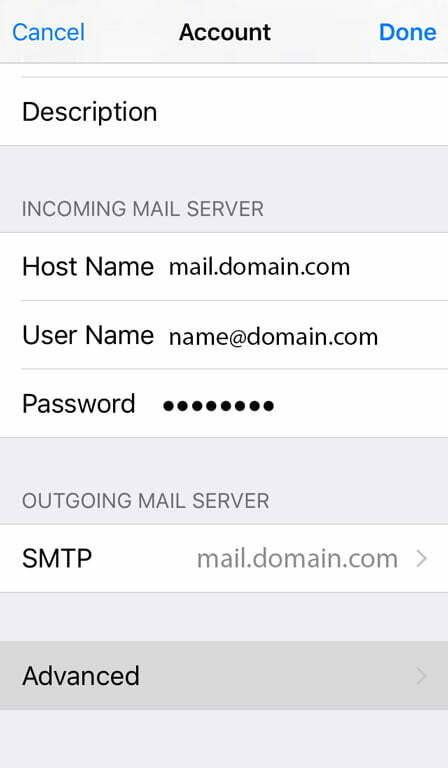 Stop using basic webmail and upgrade to an exchange mail server to seamlessly link up all of your devices with all of your saved folders, sent email, deleted email, and regular inbox. 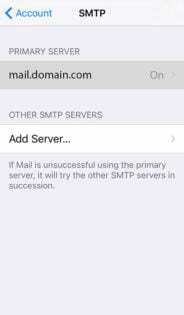 Google and Microsoft offer these systems for as little as $5.00/month and are far superior to basic web hosted email systems.. In the directions below, wherever it says “yourdomain.com” substitute with your domain name. 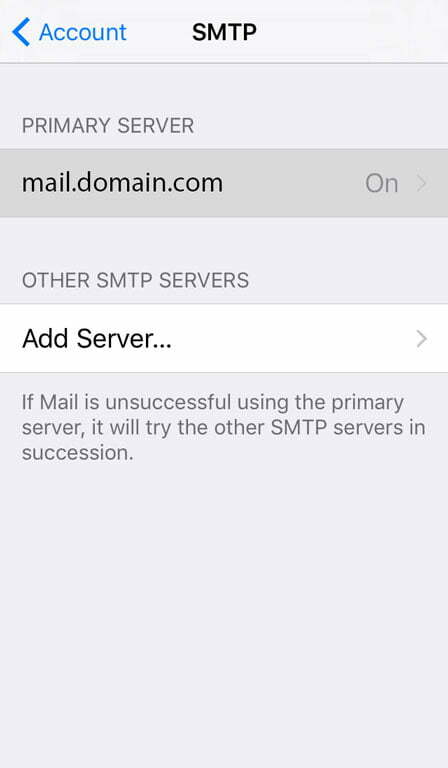 If you are having issue with your email try changing the outgoing port number to another option. Also if you ever change your password you will need to update it on this screen. 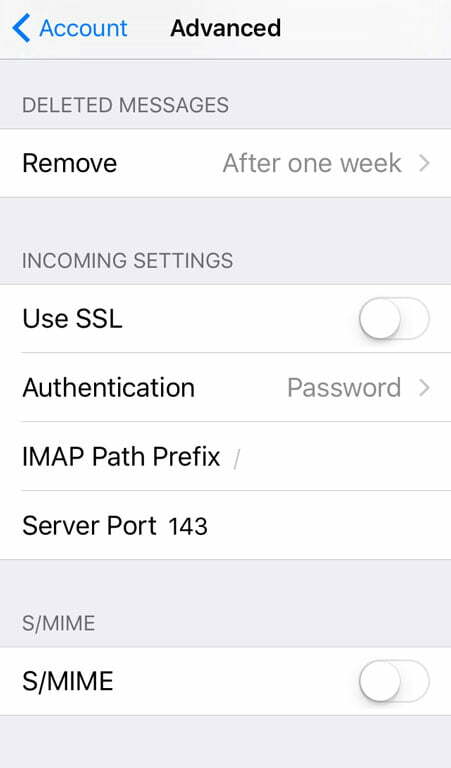 Once finished Tap “Done” and click “< Account” to return to your Account Settings.